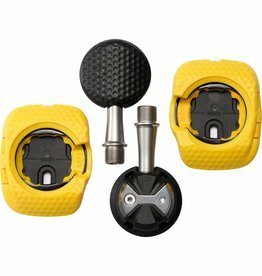 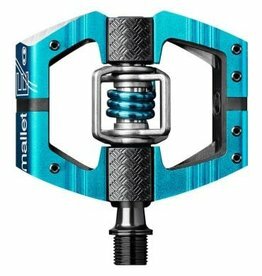 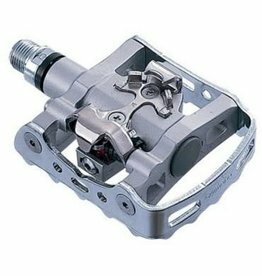 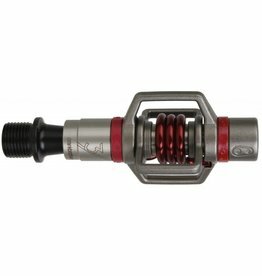 The M520 is a great value compact Mountain Bike Pedal suitable for a variety of uses. 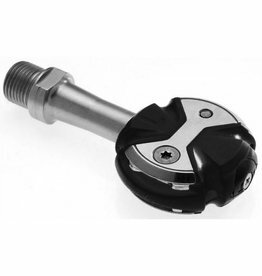 It features a light weight design with smooth action sealed cartridge bearing spindle which repels water and mud. 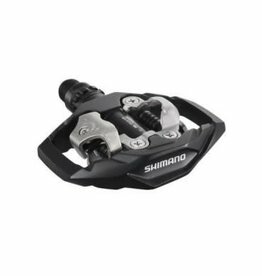 The Shimano PD-A530 is the perfect pedal for recreational riders wishing to commute or tour. 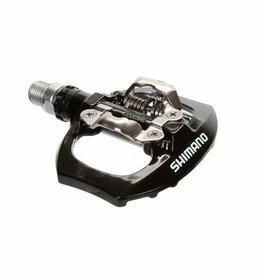 It combines the SPD clipless mechanism on one side and a concave stable platform pedal body on the other so you can ride with cleats or normal shoes. 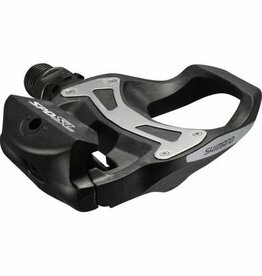 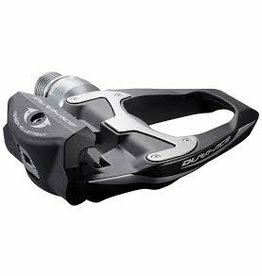 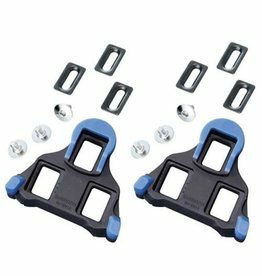 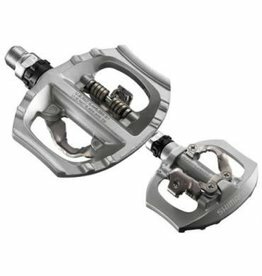 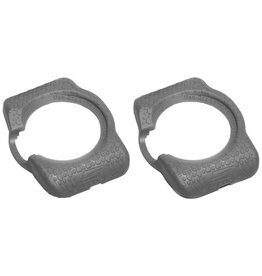 The ever reliable Shimano cleat series introduces a new 2 degree front center pivoting mode to make you cleat set up more comfortable. 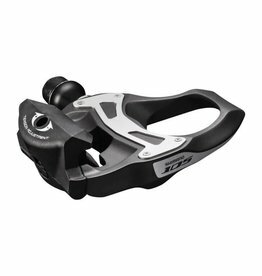 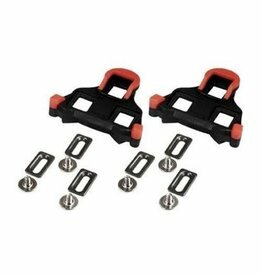 The Shimano SM-SH11 SPD-SL Floating Cleat Set are some of our most popular selling SPDSL cleats. 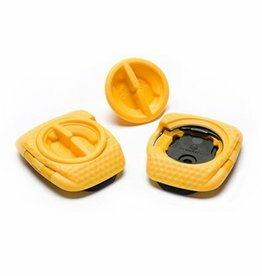 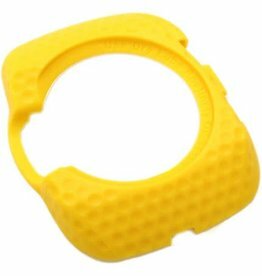 The durable, non-slip rubber tips make it easier to walk in. 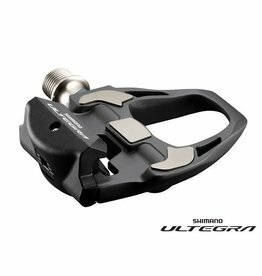 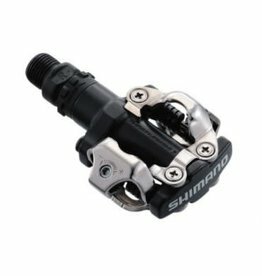 Shimano PD-M530 pedals were designed to make you love cycling! 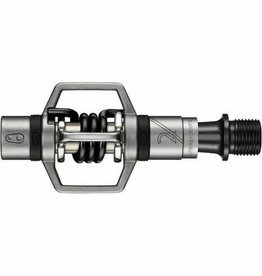 Get better performance, results and efficiency with this all-new design.